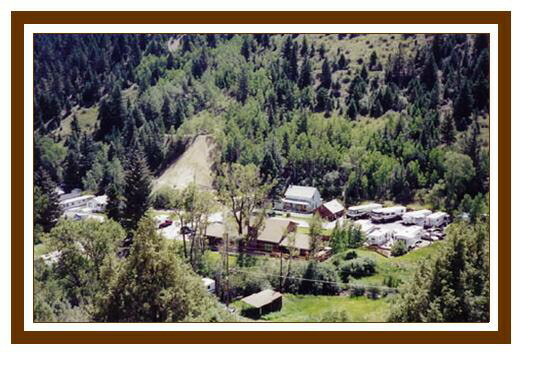 Idaho Springs, Colorado is located approximately 30 minutes west of Denver off interstate 70 at exit #240. We are 1.5 miles south of Idaho Springs on Highway 103 - the Mt. Evans highway (from westbound turn left at the end of the ramp for exit #240; from eastbound turn right). 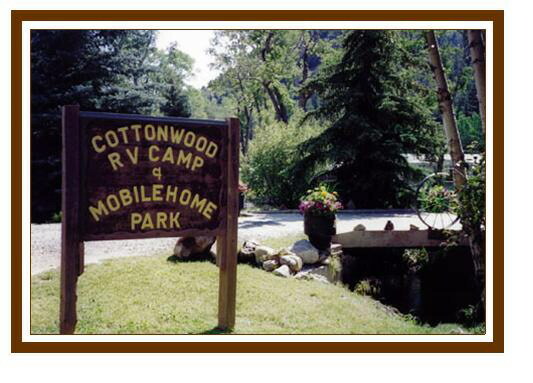 The Colorado Vacation Directory - More Vacation Information of cabins, lodges, campgrounds, bed & breakfasts and fun things to do such as fishing, rafting, hunting & skiing. 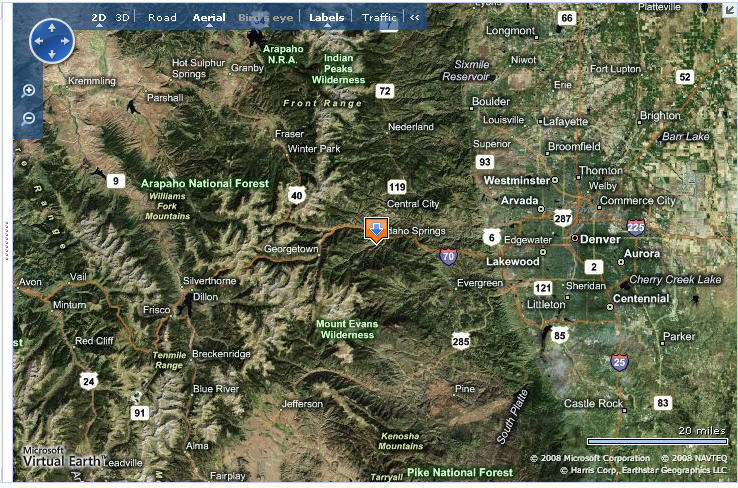 As well as, a detailed regional Colorado map section.